For Fourth of July this year I decided to make a pecan pie. I chose a recipe from Beth Howard’s cookbook. 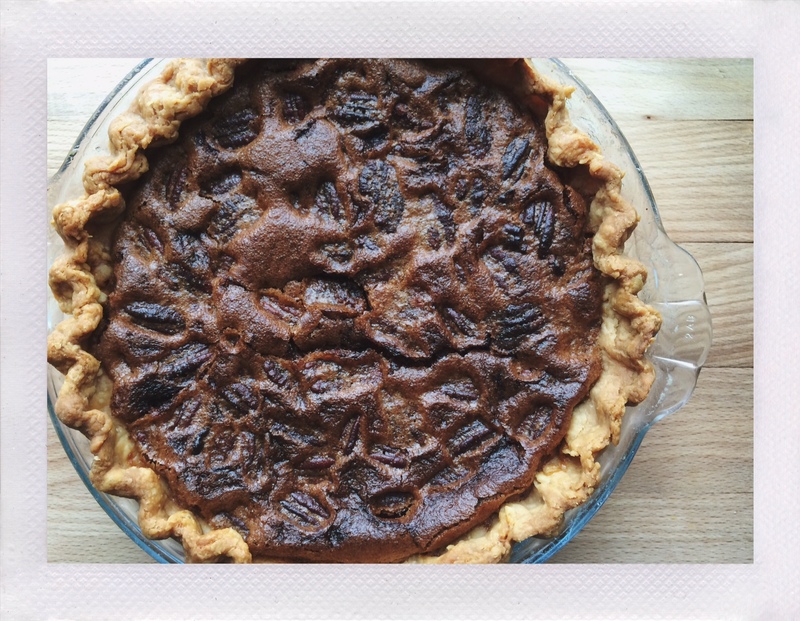 I baked “Frank Barnett’s Pecan Pie”. It is more of an old fashioned recipe as it uses just brown and white sugar and not Karo syrup. But whether or not it is made with just sugar or sugar and Karo syrup, I’ll take pecan pie any way I can get it! It was heavenly. I love pecan pie filling even more than I love pecans, so in the future, I would be tempted to double the recipe for the filling but still use a cup of pecans. It was the perfect end to a wonderful evening. We sat with a slice of pecan pie, a big scoop of vanilla ice cream and watched the sun slowly set! 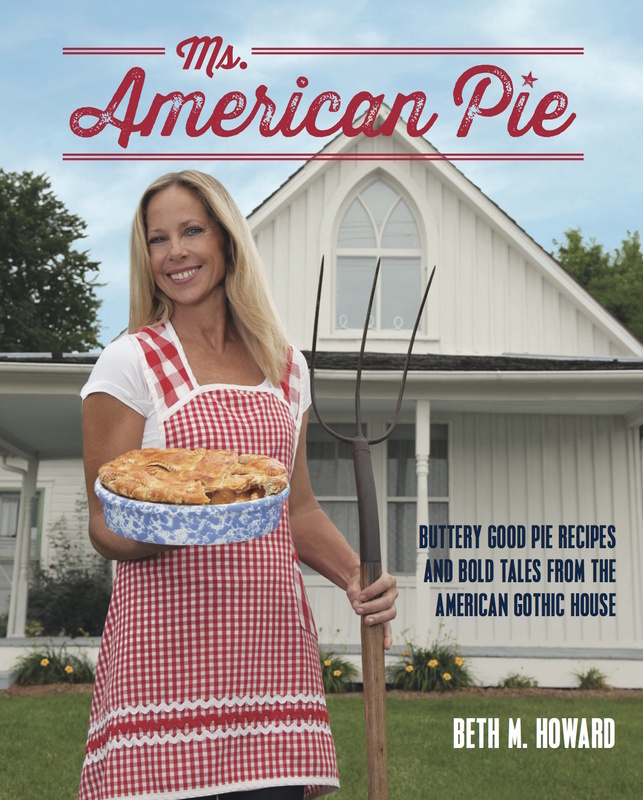 This entry was posted in Cooking With and tagged Beth Howard, cookbook, cooking, Cooking With, food, Ms. American Pie, pie on July 7, 2016 by jennifermichie.